The Princess and The Pump: A Type 1 Diabetes Blog: We Have A Name! 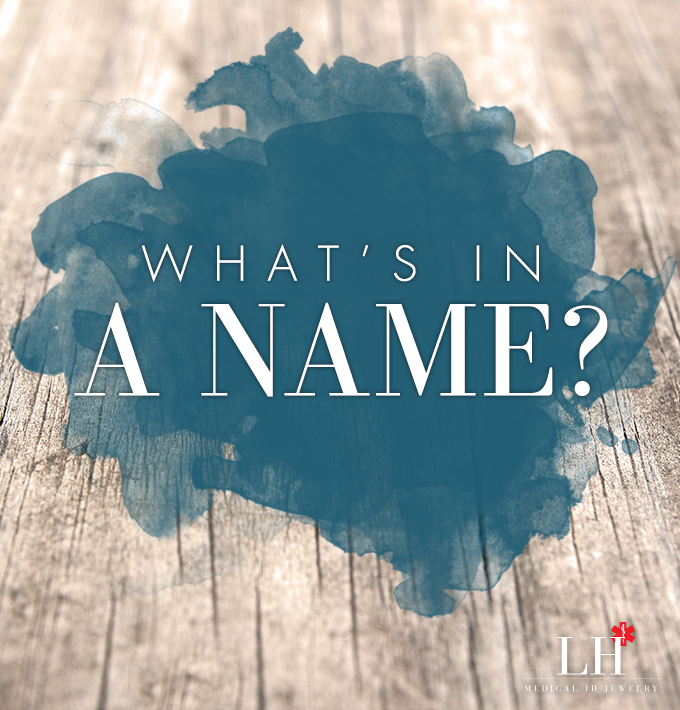 Thanks to everyone who participated in our "What's in a Name?" Giveaway with Lauren's Hope! We loved seeing all the really great, unique names that you came up with! Last week we narrowed it down to our top five choices and submitted those to Lauren's Hope. 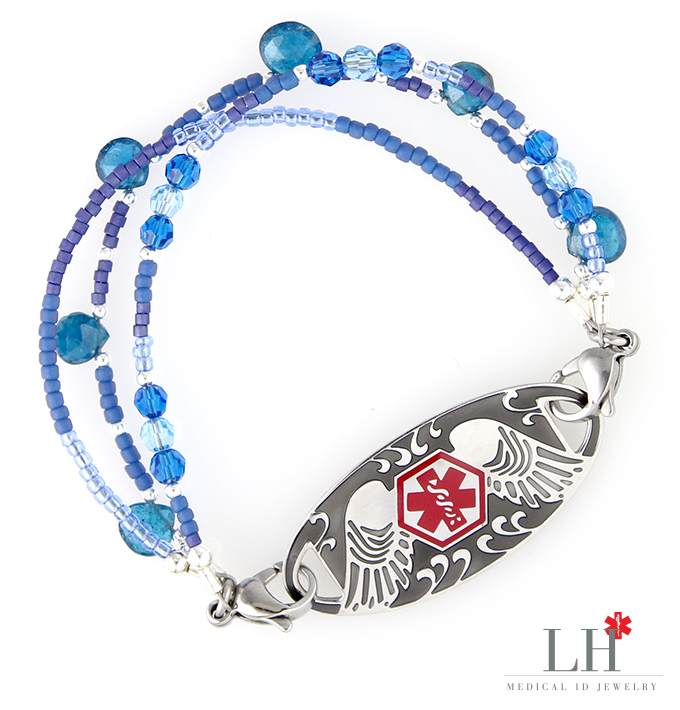 If you would like to buy one of your own or purchase another one of their incredible bracelets (or other jewelry... they have lots of great stuff) check out that link over there to right! We love our Lauren's Hope bracelets! Avery wears hers 24 hours a day and it's not only survived the wear and tear of at least a year of her shenanigans but it still looks really pretty! We can't recommend them enough! Thanks to Lauren's Hope for helping us celebrate ONE MILLION HITS! And stay tuned... I've got some more great giveaways coming up!